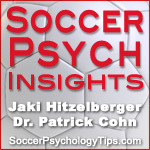 Welcome to episode 8 of Soccer Psychology Insights. In this episode Jaki Hitzelberger, MA interviews Dr. Raymond Petras who works with athletes on performance and injury and pain. Dr. Petras worked on the medical team for the US Schwans Cup and the World Cup Speed Skating team. 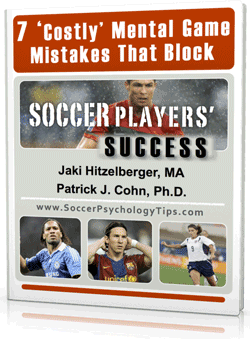 Jaki Hitzelberger and Dr. Petras talk about how to overcome mental challenges associated with injuries in soccer. 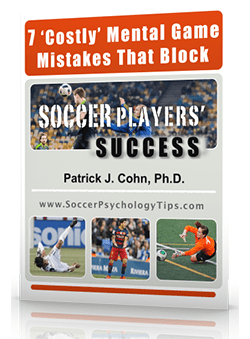 Soccer is a physical game and injuries are often a big part of the sport. 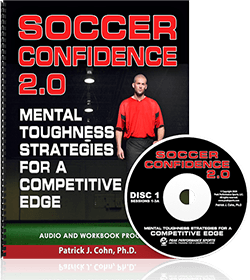 Learn how to use your mind to recover more successfully and return to the field at full speed.